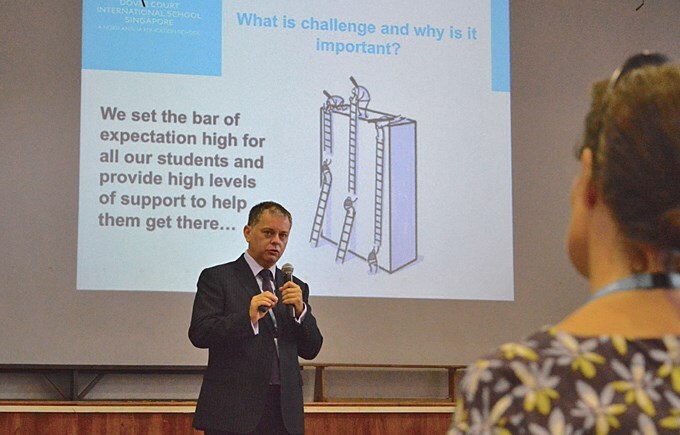 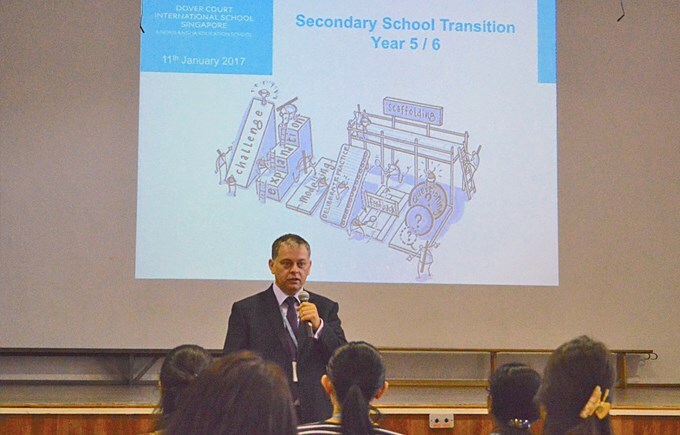 Our recent Secondary School Transition Workshop was an opportunity for parents to find out more about what life is like for students in the Secondary School. 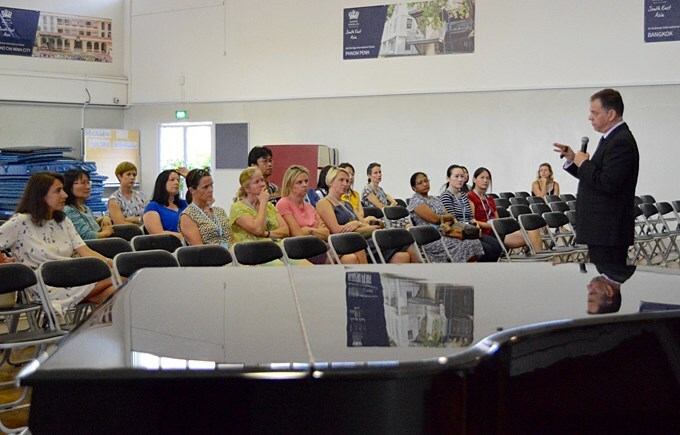 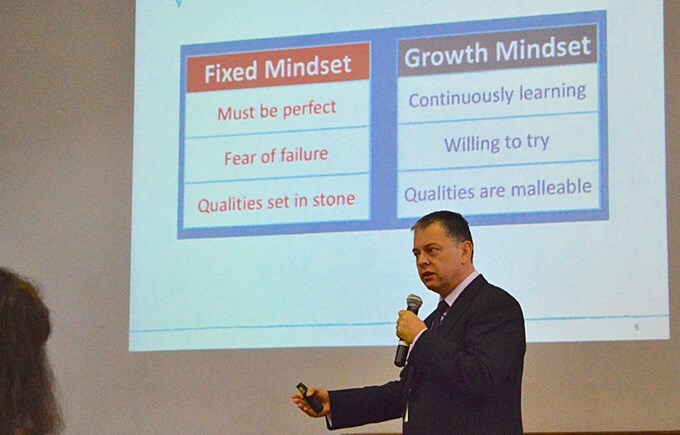 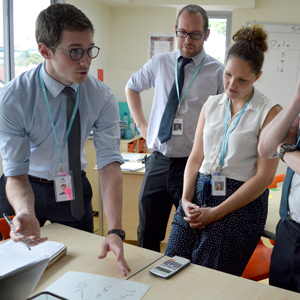 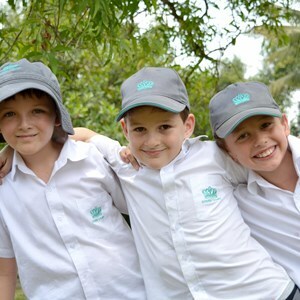 It included insights into the timetable, assessment and approaches to homework. 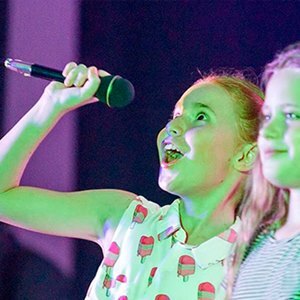 During Term 2 and Term 3 there will be a programme of activities for students in Year 6, including ‘taster days’ where they will be able to experience some of the lessons they will have when they come into Year 7.